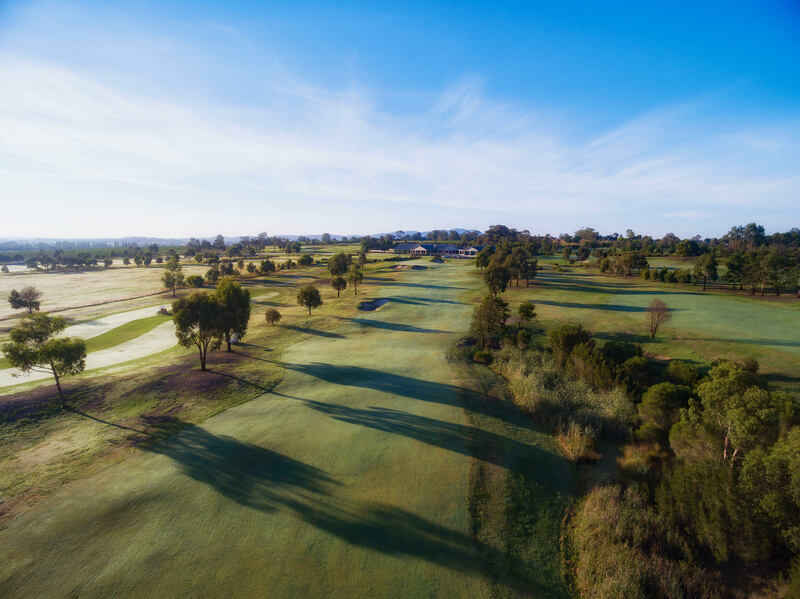 Yering Meadows conducts members’ golf competitions for Men on a Wednesday, Thursday, Saturday & Sunday; for Women on Tuesday, Thursday and Sunday; and for Men and Women on Public Holidays. There are different tiers of memberships which include Full membership, Corporate Membership, 2 Day Membership and Limited Access Membership. The Members Lounge and Terrace Café are open for Breakfast and lunch 7 days of the week. Opening hours are 7.30am – 4pm Monday, Tuesday and Thursday and 7.30am – 6pm Wednesday, Friday, Saturday and Sunday. 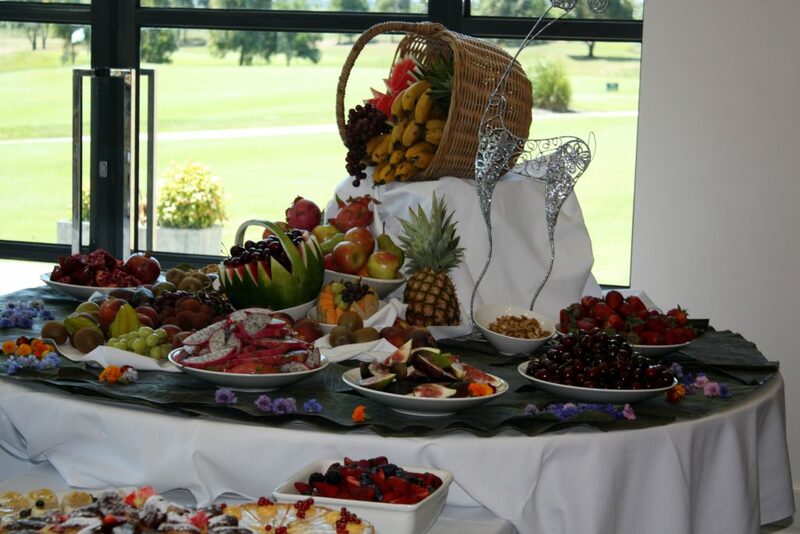 We also cater for weddings, functions and conferencing from as little as 2 people to as many as 150 people. 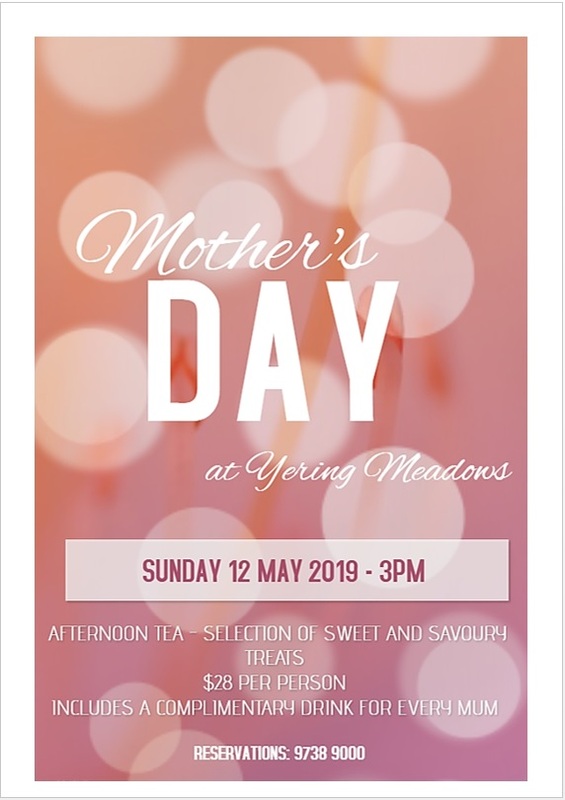 Yering Meadows offers benefits to small, medium and large size businesses to help them grow their business. 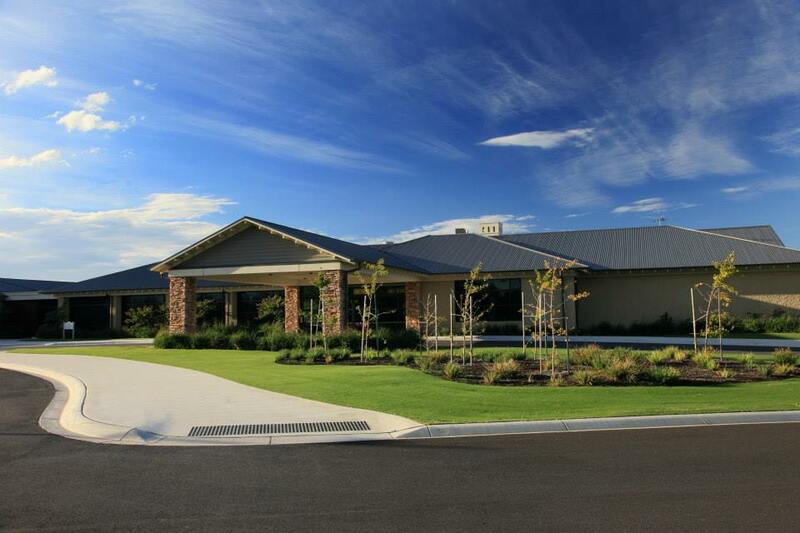 Our focus is to help connect businesses while providing them with the facilities to conduct business meetings, seminars and events. 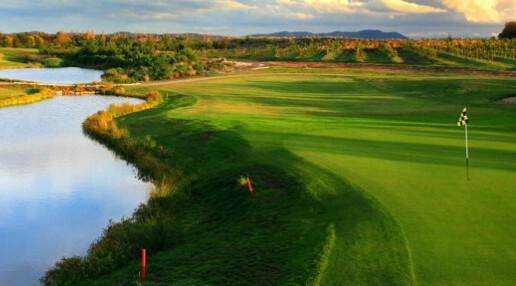 What better way to conduct business than on the golf course! 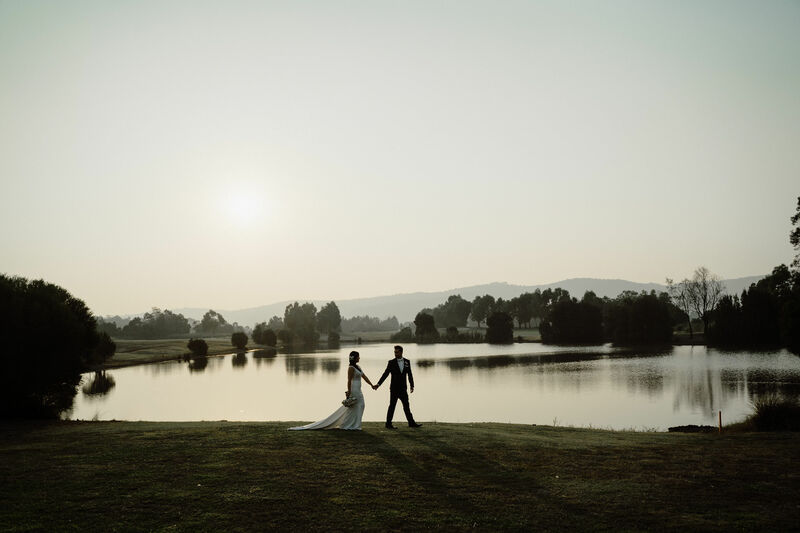 Whether it’s a wedding, birthday, high tea or business conference, Yering Meadows helps you to organise a successful event by taking away as much of the stress as possible. Our first class chefs and service staff ensure that we cater to your every need with delicious food and a full range of drinks, while ensuring the set up for the day is exactly what you are looking for. 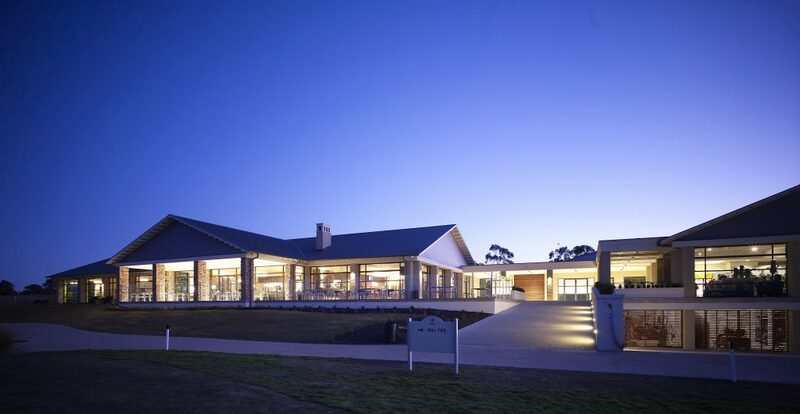 Yering Meadows has a state of the art indoor golf simulator, providing another dimension to our golfing operations. 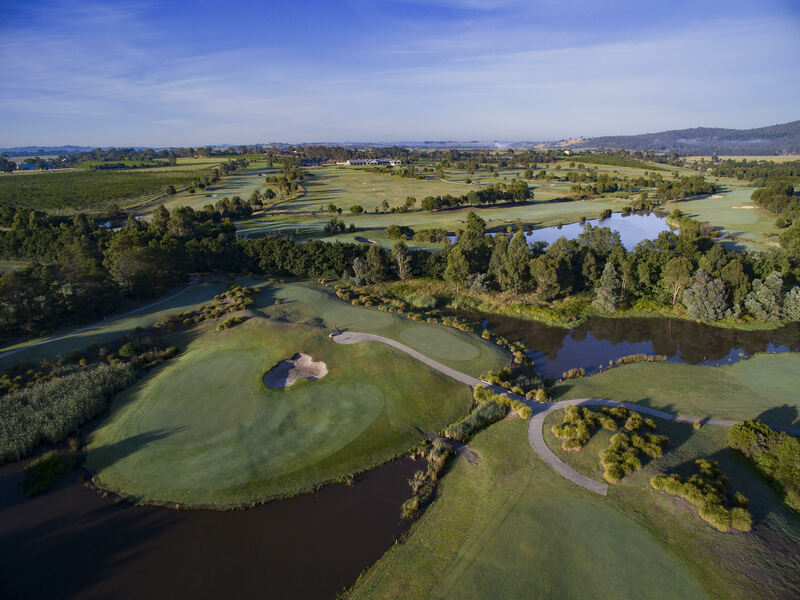 The simulator can be used for all levels of participation — from the elite golfer looking to technically assess each shot (ball carry, speed, distance, launch angle and accuracy), to those wishing to have a fun tournament playing some of the world’s most famous courses. 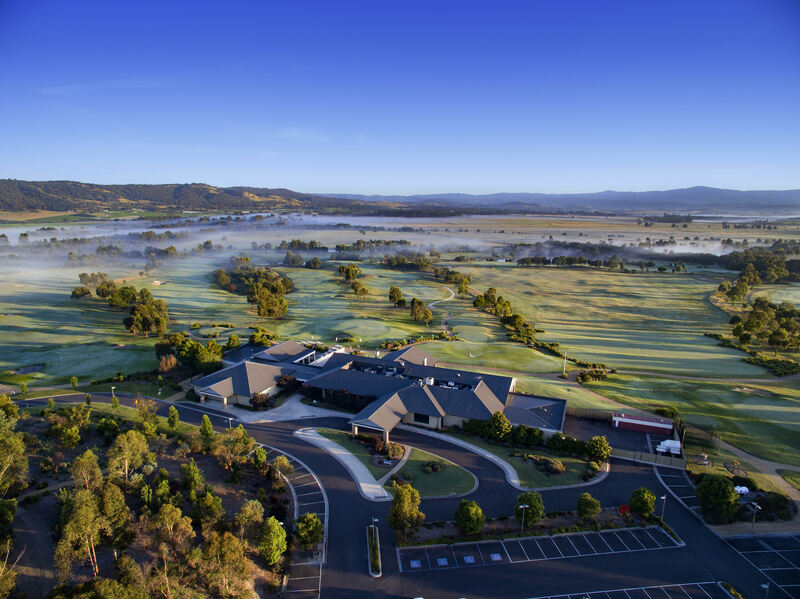 Truly the first of its kind in Yarra Valley! 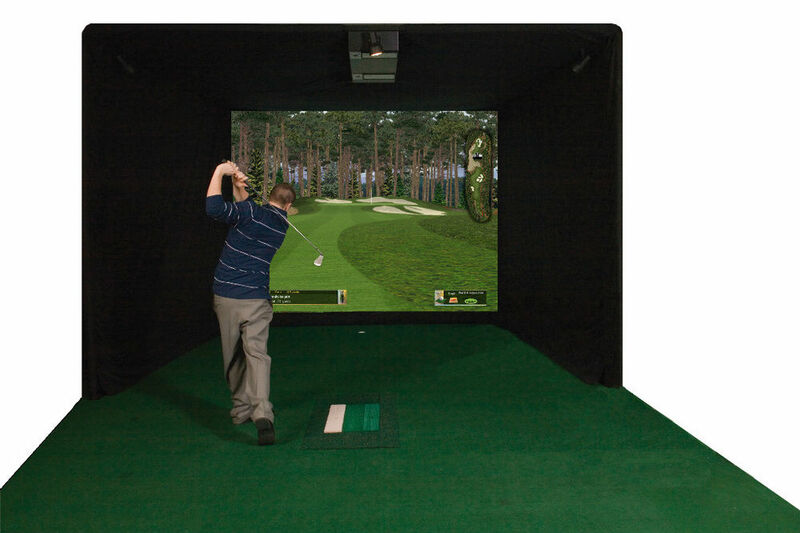 With the golf simulator, members and visitors can now use the golf club, rain or shine.